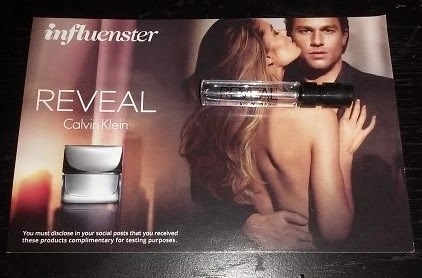 You should check out the new REVEAL Men Calvin Klein cologne. The scent smells so good! I just love the scent on my hubby. I never thought a sample could give such a kick of a great smell. I would love to get a full size for my hubby. My huddby loves his credit wallet. He carries his license, bank card and business bank card everywhere with him. He likes to carry only the things needed. 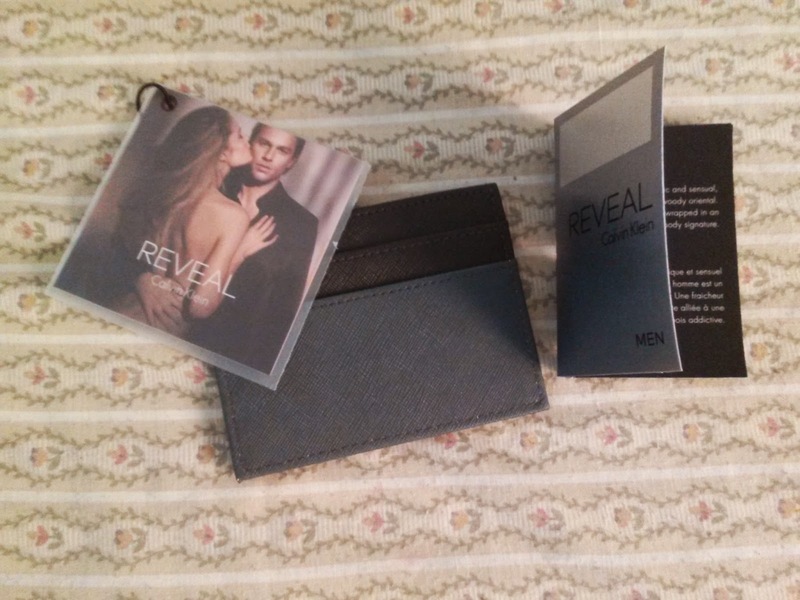 REVEAL Men Calvin Klein is exclusive at Macy's and will be available nation-wide this April. You should go to Macy's and smell the scent to give one for your husband or boyfriend. He will just love it! Discloser: ReviewIt PR was not compensated for this post. We received samples in exchange for testing purposes. This is our own experience and honest opinions were expressed.